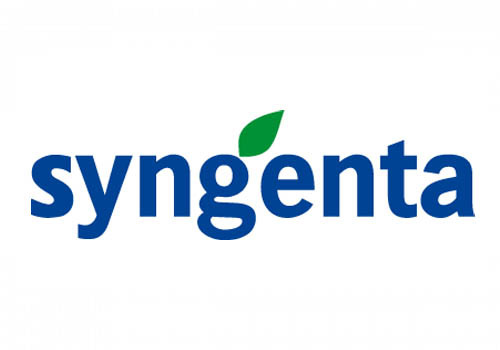 Does Syngenta participate in the ‘Access to Seeds’ index? “The Access to Seeds Index is published every two years by the Access to Seeds Foundation, with the support of the Bill & Melinda Gates Foundation and the Dutch Ministry of Economic Affairs. We are reporting regularly and accurately on the progress of The Good Growth Plan. Within this ambitious program, we are committed to reach 20 million smallholder farmers and enable them to increase productivity by 50 percent by 2020. The Good Growth Plan is an integral part of our strategy.